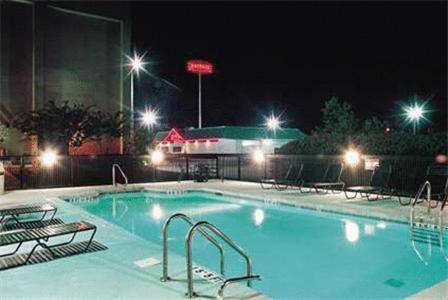 This Fultondale hotel is 10 minutes north of downtown Birmingham and the Alabama Jazz Hall of Fame. 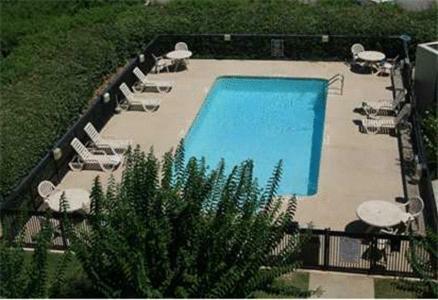 It features an outdoor pool and sundeck, continental breakfast and free Wi-Fi. 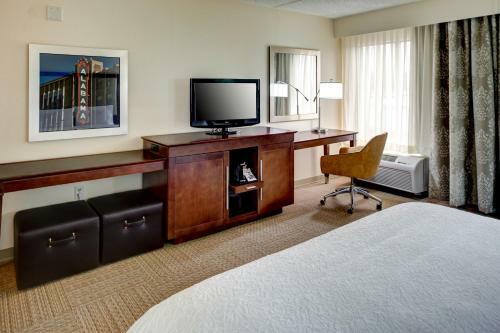 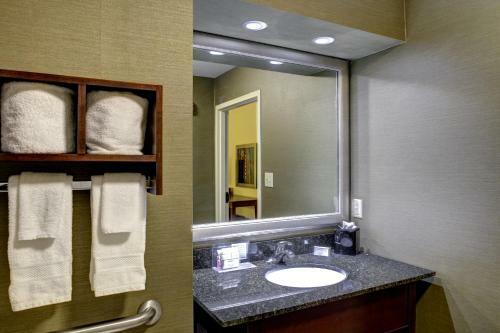 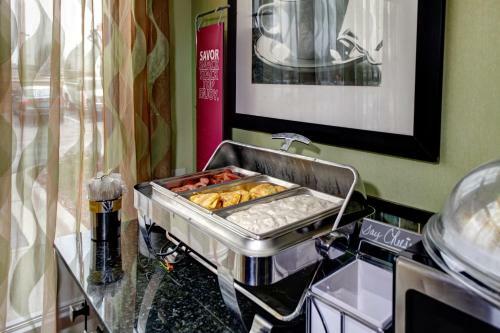 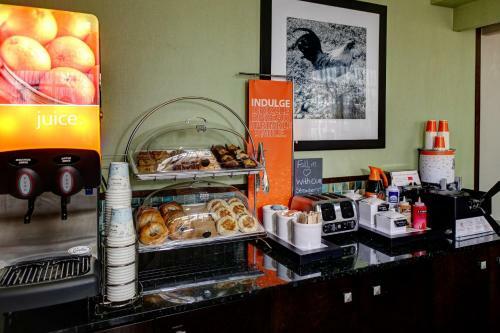 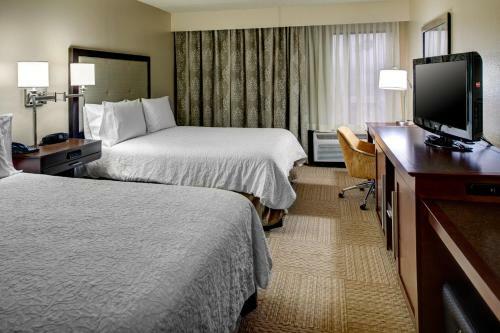 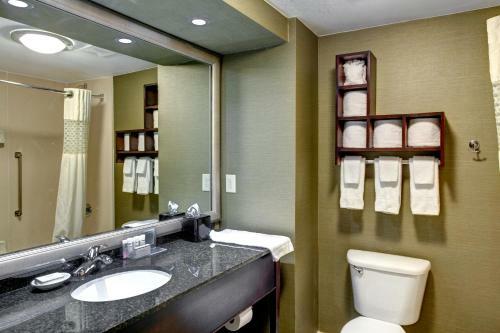 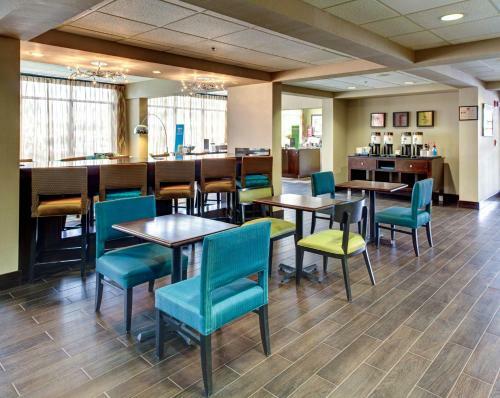 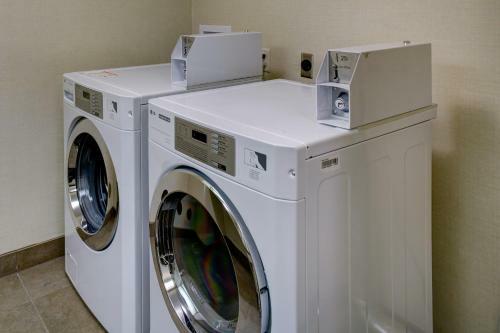 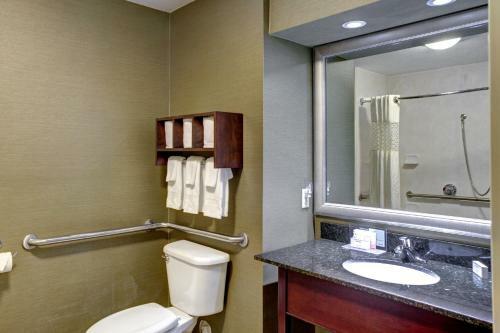 Fultondale Hampton Inn offers a coffee maker, cable TV with in-room movies and a work desk in every room. 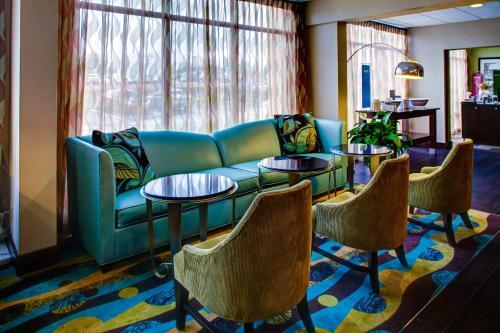 A lounge chair is also provided for added comfort. 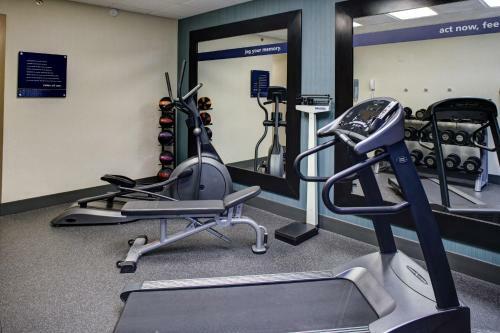 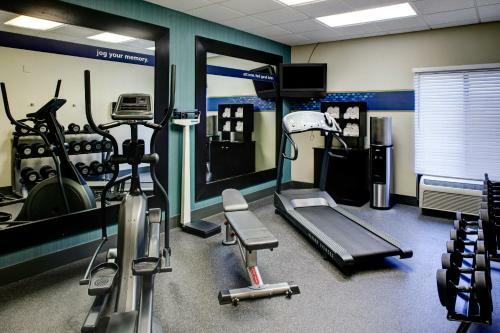 Guests can use the on-site gym or business center. 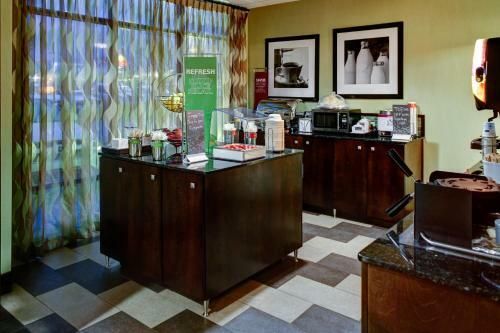 Free newspapers are available in the lobby. 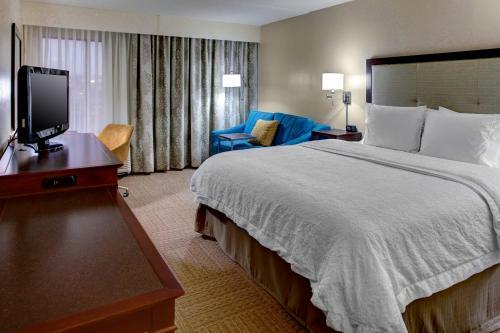 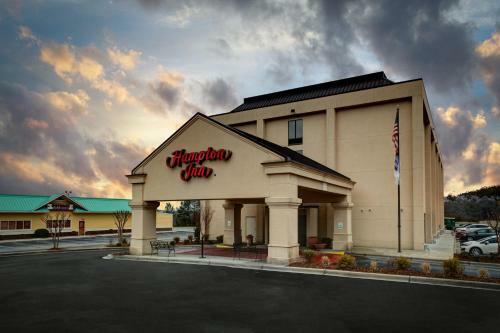 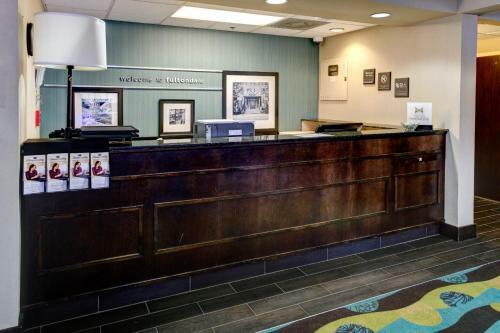 Hampton Inn Birmingham/Fultondale is a 15-minute drive from the Birmingham Botanical Gardens and Zoo. 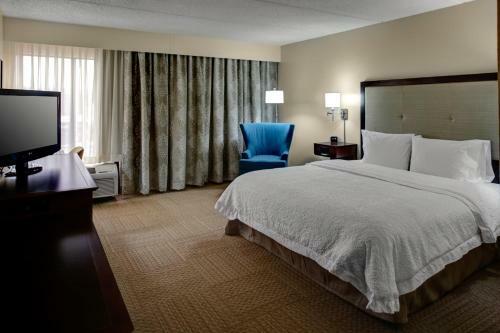 Birmingham Jefferson Convention Complex is 8 miles away. 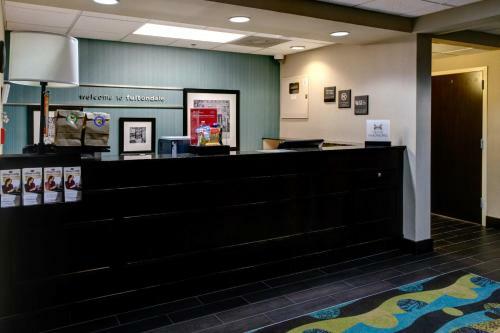 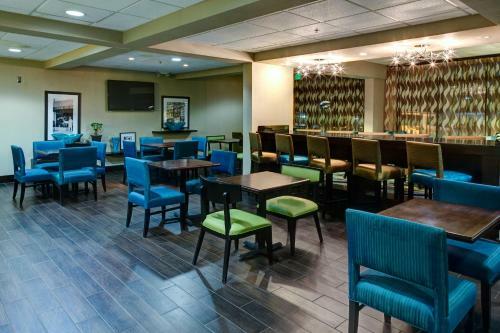 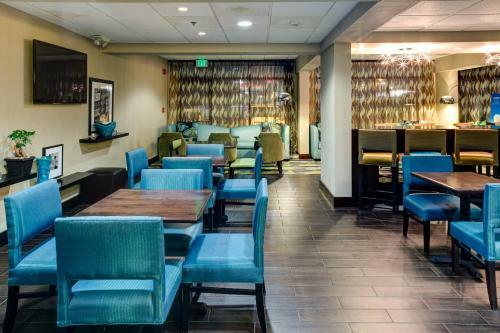 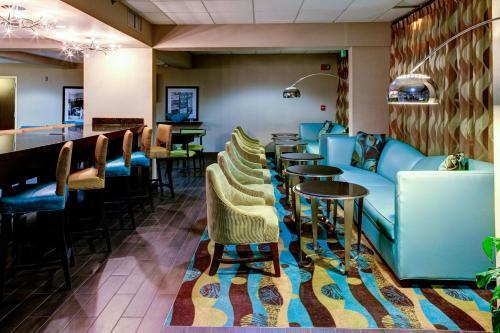 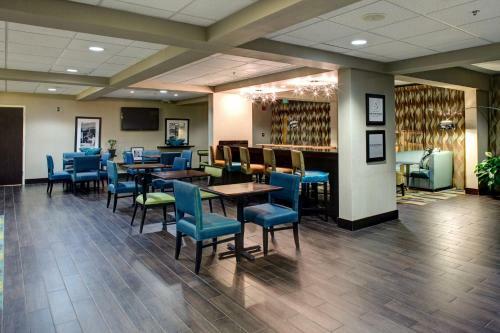 the hotel Hampton Inn Birmingham/Fultondale so we can give you detailed rates for the rooms in the desired period.